Non-marring, no bounce, non-sparking Polyurethane safety hammer. 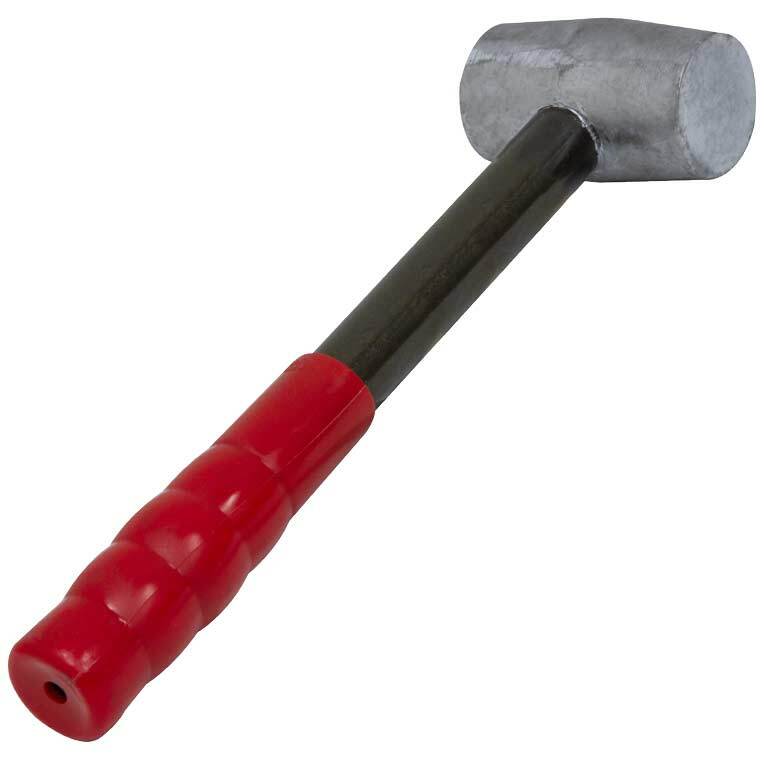 Non-marring, no bounce, lead head hammer perfect for striking with maximum impact and reduced operator fatigue. 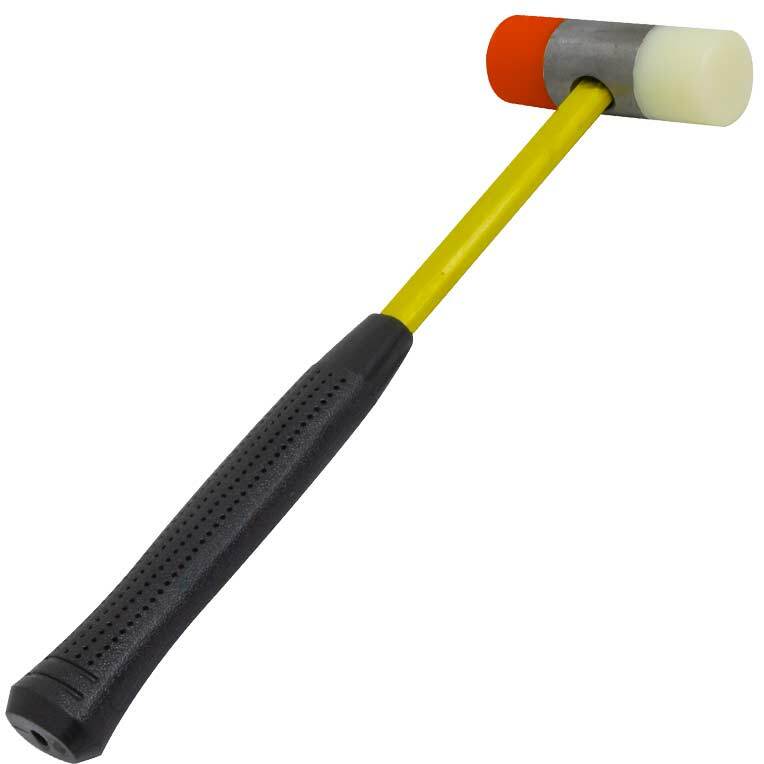 Non-marring, no bounce, non-sparking, brass head safety hammer with long usage life. 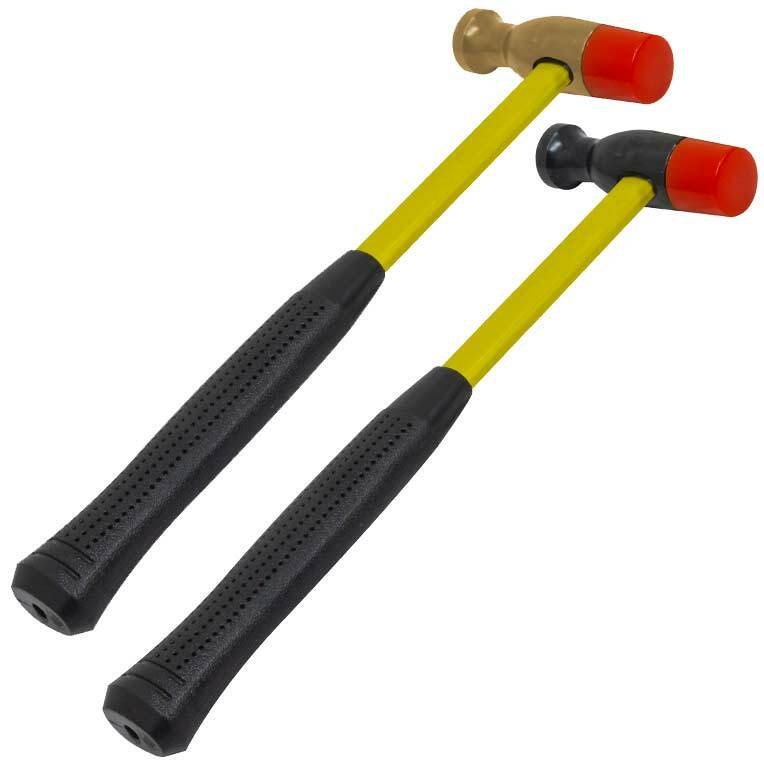 Non-marring no bounce, hammer with dual-polyurethane replaceable tips perfect for striking with maximum impact and reduced operator fatigue. Dual-pupose hammer with a hard and soft face for versatile use.